Oh my God!!! That’s when I’m there! I need to go! Hi Madeleine, great that you’re in town for these! Come along and say hello! 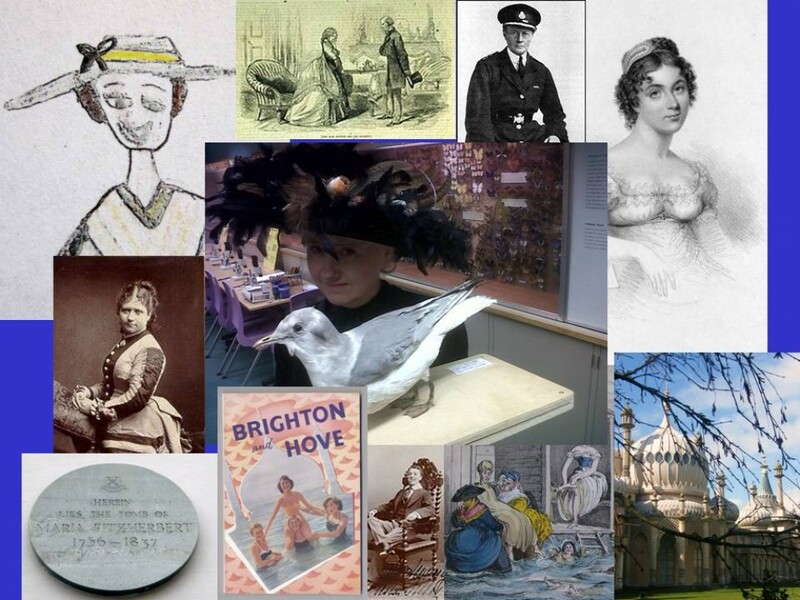 I went on Louise’s Notorious Women of Hove tour on 6 May and can’t recommend it highly enough. I’d lived around these streets for years and never realised that every corner held such amazing stories, starting with St Anns Well’s Gardens where we set off from. I urge you all to get out and explore your neighbourhood with Louise – see Hove with new eyes!